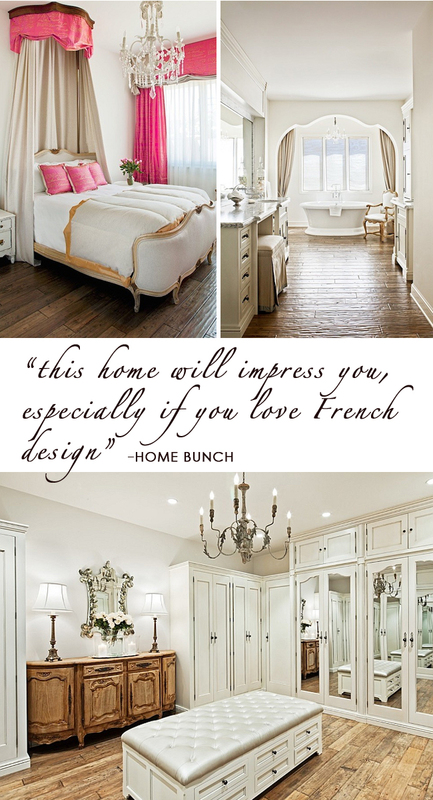 This lovely French inspired home we designed was recently featured on Home Bunch... an interior design blog which focuses on, "beautiful interiors, luxury estates, celebrity homes and a vibrant design community"...check it out here. To bring a little France to a friend there is nothing better than Laduree. Just a phone call away for fresh macaroons.